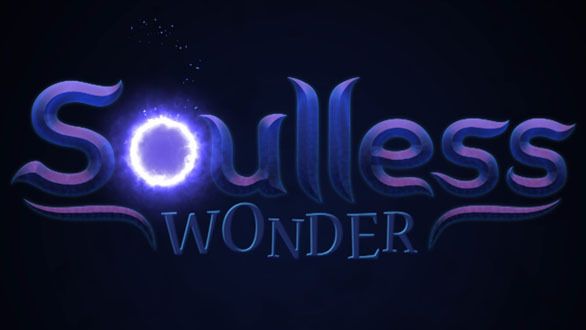 Soulless Wonder is on Kickstarter (http://kck.st/2nMZPwf) and it’s one of the most unique visual novels you’ll ever play! Featuring an absolutely twisted story about a cursed bard who desperately wants his soul back in his body, the game sees players venturing the wilds and trying to convince various monster girls to fall in love with our hero. Failing to do so doesn’t end in a game over however. The epic tale encourages gamers to continue forward even if some of the girls even grow to hate Lantz. With multiple endings and lots of choices to make throughout the adventure, there’s a lot to see here. The game isn’t preachy or political, but it does take a look at some serious issues of today. Lantz himself suffers from mental health issues that are only made worse when he comes across an Eldritch horror possessed girl that he must romance. Other topics include a trans character who is involved because we wanted to tell their story, and not a way to be current or edgy. Another character is abused by her family with no hope of escaping the nightmare without help from Lantz. Further themes involve a succubus who is so terrible at harvesting souls that she is bullied constantly by her fellow kind. There’s a lot going on in this world and that’s just the tip of the iceberg. After all, the first character you meet is a cute and cuddly fox girl… who happens to be the last of her kind after Lantz’s girlfriend and Paladin Queen of the kingdom annihilated her entire tribe. It’s huge, and we hope you’ll join us on this journey. There’s a ton of information over on the Kickstarter page. The team is looking for $37,000 Canadian to fund their game. So aproximately $5.50 US. Considering there are three people working on the game, not to mention the voice cast, that’s quite reasonable for a years worth of work.